Swedish mail firm halts deliveries to Muslim ‘no-go zone’ because it is too dangerous – Zeepertje.com – Facts Fun & News on ISLAM, "The religion of peace"
What’s the take-away from the Muslim no-go zones? Anyone who speaks of no-go zones is targeted, defamed and libeled. The terror of these no-go zones is met with a collective shrug. Talking about them though is verboten — criminal, even, and in some European countries, such talk is indictable. A Swedish mail company has halted deliveries in a suburb close to a notorious ‘no-go zone’ because it is now considered too dangerous for their staff. 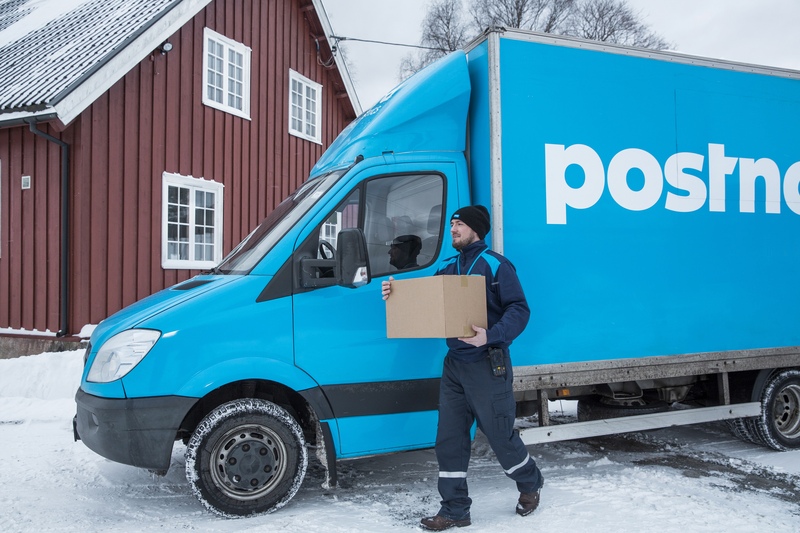 PostNord is said to have stopped the deliveries in the Rinkeby borough of Stockholm – an area of Sweden which has been plagued with riots in the past. According to nyheter24, people living in certain areas of Hjulsta, in Rinkeby, will now have to pick up their post between the hours of 7am and 10am. It is thought around 120 households will be affected.